If you've been here a while then you probably already know that I'm a bit of a TV and movie junkie. I get intrigued by great dramas and find joy in smart comedies. But I've also been good about realizing when a show has lost its moxie (like the last couple seasons of Lost) and quitting it cold turkey. So since fall is right around the corner, I'm sharing my most anticipated shows from the 2016 TV lineup. I really hope I don't steer you wrong as most of these should be good. If there's only one show on my list that you decide to watch let it be this one. One reason I'm so confident about it is probably because the first few episodes already aired, so I can tell you that it's super awesome! 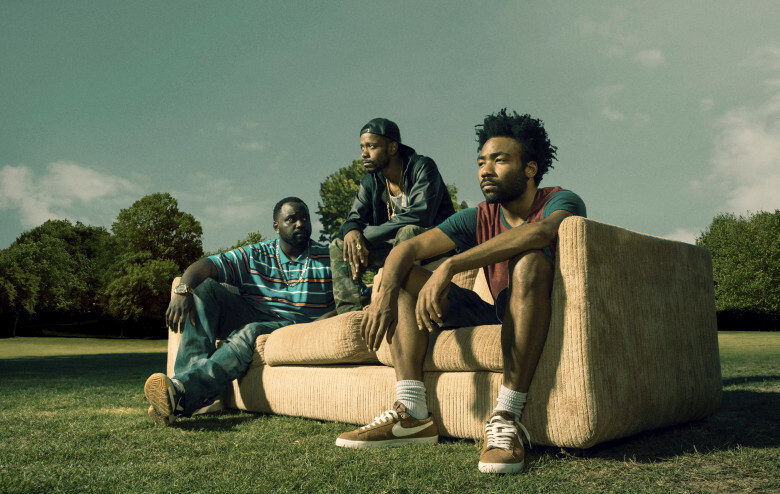 Donald Glover and the supporting cast totally deliver. Two cousins attempt to make it big in the Atlanta music business. 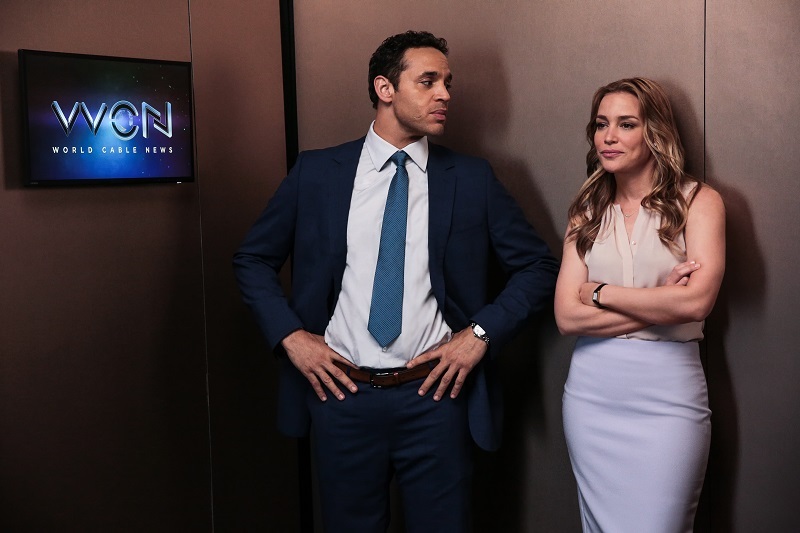 There's a chance that this show will get old really quick, but I think the first few episodes will be thrilling and entertaining before it starts to seem repetitive. Want to know how private stories become breaking news? Well this TV producer and this lawyer are the masterminds of headlines. 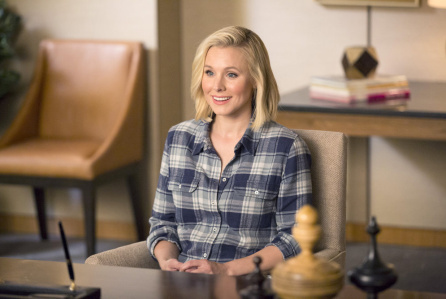 It's going to be nice to see Kristen Bell back on TV for things other than Samsung commercials. I think she's super funny and has great comedic timing. Plus, it's a unique premise for a show. A woman dies and goes to "The Good Place," which is supposed to be heaven. But it's clear that she's not like everyone else and probably shouldn't be there. Every time I see a commercial for this upcoming show I laugh. Minnie Driver is certainly going to run this show and I can't wait for the hilarity to ensue. 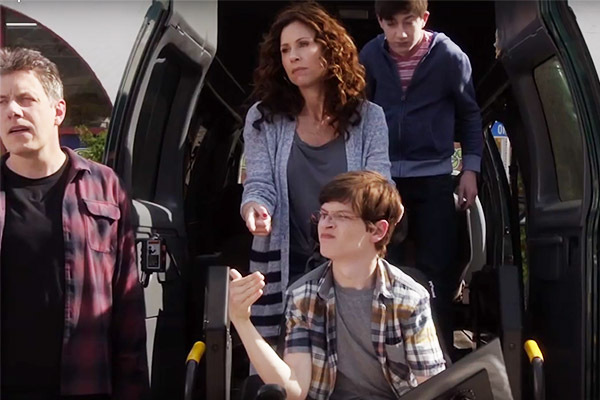 A mother and her family deal with the challenges their special needs son faces on a daily basis, but not in the way that you might guess. A couple years ago I watched Kylie Bunbury on a show called Twisted before it got canceled. So I'm happy to see her in a new show with such an inspirational premise for young girls. 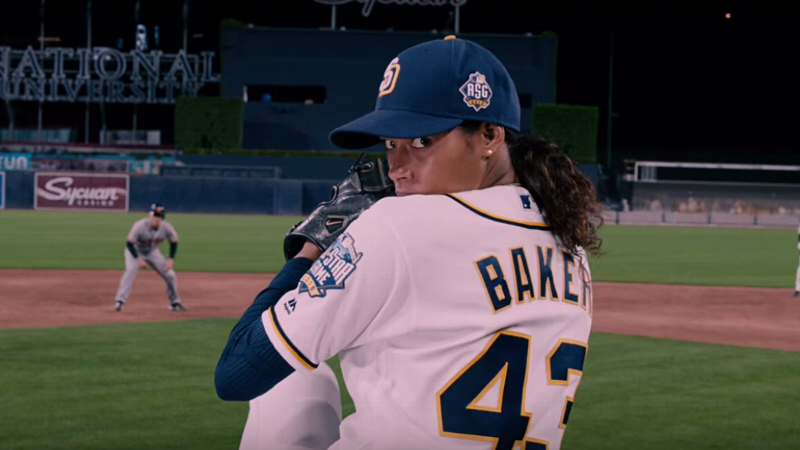 An inspirational story about the first woman to ever play for a Major League Baseball team. I'll admit. I probably won't actually watch this show past the premiere episode. It's not really my style, but I had to include it because Kiefer Sutherland has a great TV track record. A bomb kills every cabinet member during the State of the Union address -- everybody except one -- and now he's next in line to be president. 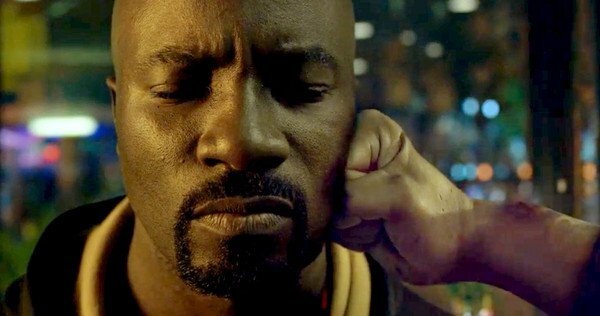 If you're a fan of the Netflix superhero movement -- Daredevil and Jessica Jones -- then you should be a fan of Luke Cage. Now, I have to wait for The Punisher to premier, too. A bartender with super strength and an unbreakable body attempts to rebuild his life while fighting for his city. Do you plan on watching any of these new shows? Or did your most anticipated show not make it on my list? Sound off in the comments below. I'm a baseball fan so I want to check out Pitch. The concept sounds like it could be quite compelling. I can't wait to watch Atlanta and now I am adding pitch to my list! Atlanta is so awesome, I really enjoyed the premier. Didn't even know about the designated survivor or good place but they sound great. Glad we share a tv! Thank you for the re-caps! I needed some new fall shows to check out! This saves me the hassle of wasting time on a few episodes before I figure out what it's all about! I'm not a big TV watcher, but this time of year I always think I may get into one or two. Speechless sounds good, and I'm really intrigued by Pitch too. I'll have to check them out. I'm looking forward to Luke Cage, but Pitch seems like it's going to be really good too! I reaIly want to catch Atlanta! Ahh so excited for so many of these!